A bank examiner gone astray, Andrea Nguyen is living her dream of writing impactful cookbooks and teaching others how to cook well. She recently won a James Beard Award for The Pho Cookbook. 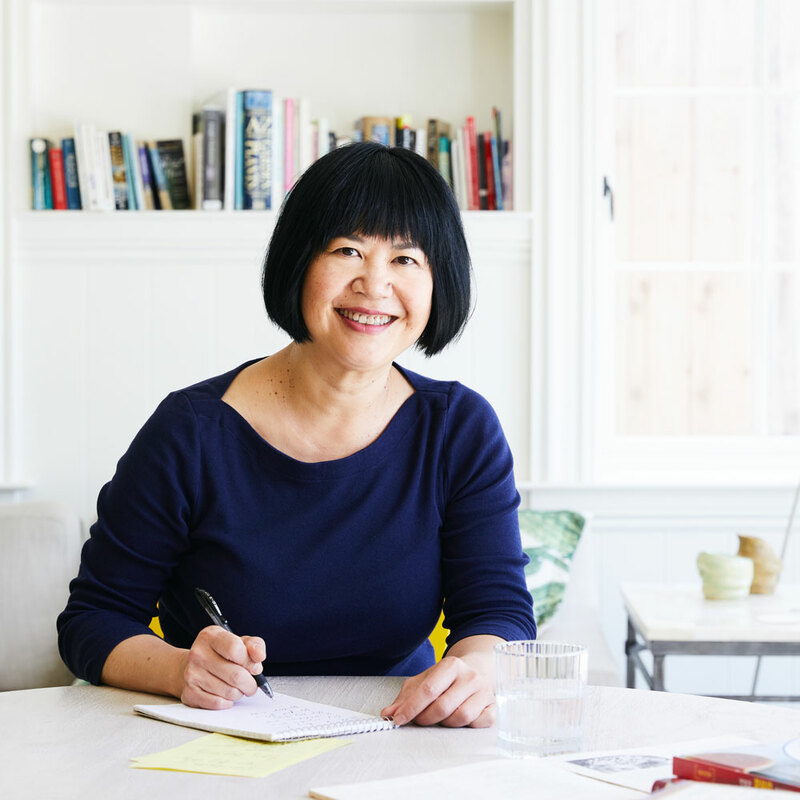 Her new book, Vietnamese Food Any Day, empowers you to make Viet food whenever you want; no Asian markets required.